We’re delighted to announce that we are winners at the 2018 Agency Business Awards, run by The Drum! We took home the trophy for our agency promotion, successfully positioning CTI as thought-leaders in the digital industry. The Agency Business Awards (formerly The Drum Network Awards) were created to congratulate the office-based team who too often go under the radar. We always remember to celebrate our successes internally, but this recognition on a national level is a welcome reward for the work we do. Winning an award for being a well run business comes at the perfect moment, as we have completed an MBO (Management Buy Out) and are once again operating as an independent agency. 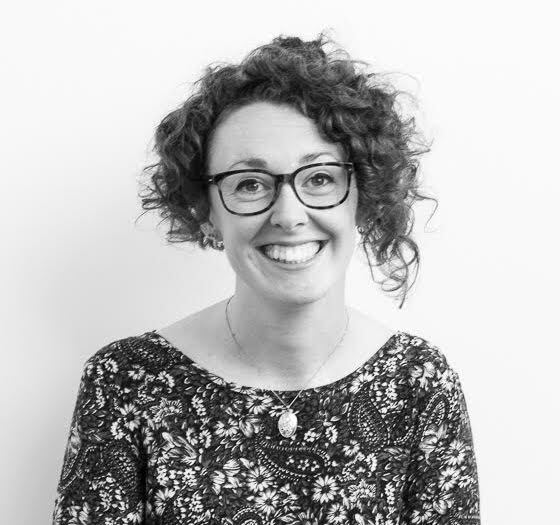 The award for Business Performance: Promotion recognises the way we practice what we preach: employing connected digital marketing activities to make our agency stand out above the rest. As winners, we were commended for our “innovation and success”. Establishing authority in eCommerce, we designed and organised Supercharged Commerce: a half-day seminar for online retailers. 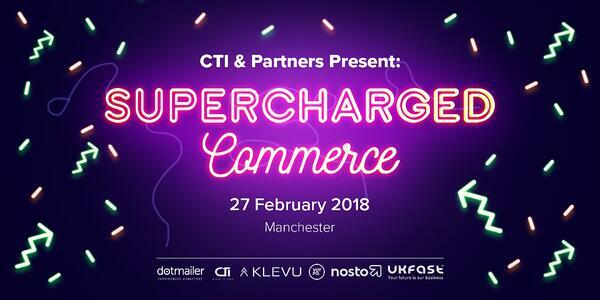 To position CTI as thought-leaders, it was vital to host an insightful event, and to precede and follow #Supercommerce with useful content, targeted advertising and lead-generating communications. Working with Yotpo, we designed an eye-catching brand for Supercharged Commerce. Supercharged Commerce and its online presence boosted awareness of CTI in the eCommerce sphere, beyond our renowned Drupal services. The legacy of the event lives on, in our content, conversations and with an upcoming revival of the event in 2019. Every member of the CTI team plays an active role in the digital community, in Manchester and beyond. Attending industry events gives us the opportunity to network with our industry peers, to soak up the latest updates in technology and to share some of our own experiences. For example: at last year’s eCommerce Show North, our stand was the place to be, as we held ‘Quick Talks’ providing expert industry insights. This year's eCSN was no different, as our Director of Commerce, Ian Cassidy, delivered an expert presentation to a packed Magento theatre. Offering more specific advice than our conference presentations, we host a series of training days within our office. Teaching SEO and PPC tactics to beginners, we encourage our clients and guests to integrate digital marketing into their website strategies. After all, a website is only as valuable as it is visible! 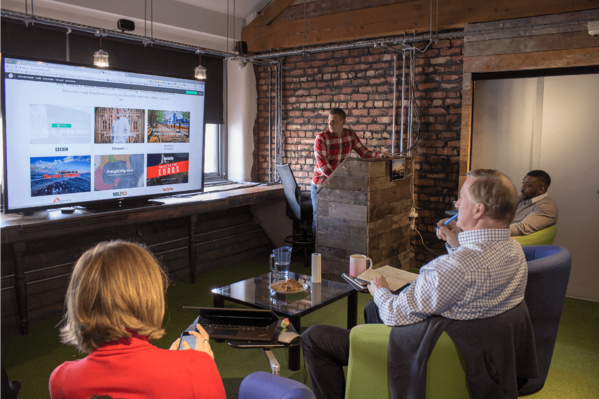 Delivering bespoke training in SEO, PPC and lead generation, at our Manchester office. Over the last year, we have embarked on a journey to develop clearer branding for CTI. Defining our culture, identity and tone-of-voice, we also adjusted our content strategy. This involved producing a library of case studies and technical articles, showcasing CTI’s projects and services. The CTI blog also supports commercial and marketing strategies. Our blog articles are split between a vast quantity of content tailored to our target markets, and more celebratory articles that showcase CTI’s culture. Our award-winning self promotion strategy is a case study to present what we can deliver for clients. If you’re interested in boosting your industry presence, or attending one of our events, don’t hesitate to get in touch with one of our digital marketing team.